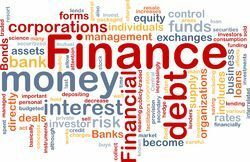 We have uniquely positioned in the market by offering best and excellent quality collection of Network Assets Management Software that are designed to calculate and manage the asset in simple steps. 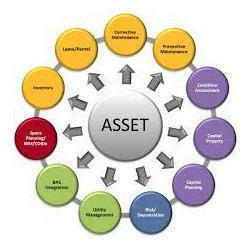 Asset management helps you manage and track all the assets in your organization. It includes integrated Asset Management, Purchase Management, Contracts Management along with Help desk(Standard Edition Features).The Asset management also comes with Software compliance and license tracking, Product Catalog, Asset Reports etc.